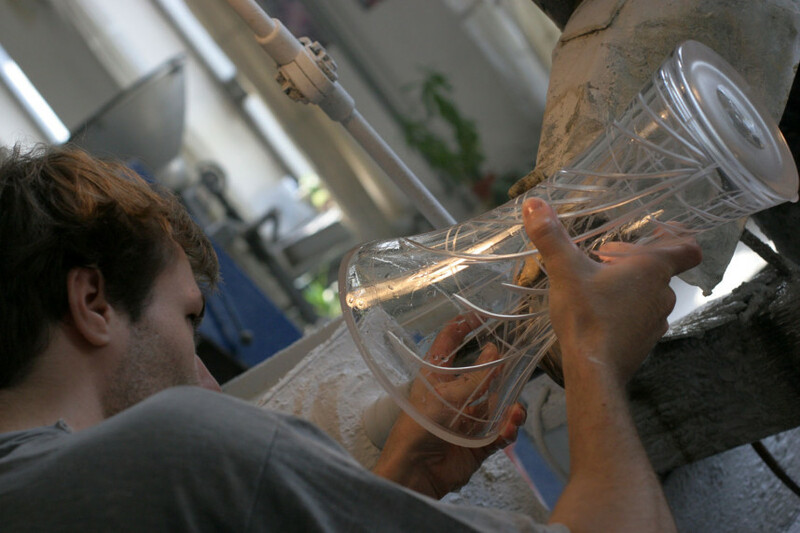 Glass is one of the typical Czech products and you can find a number of glass factories around the country. 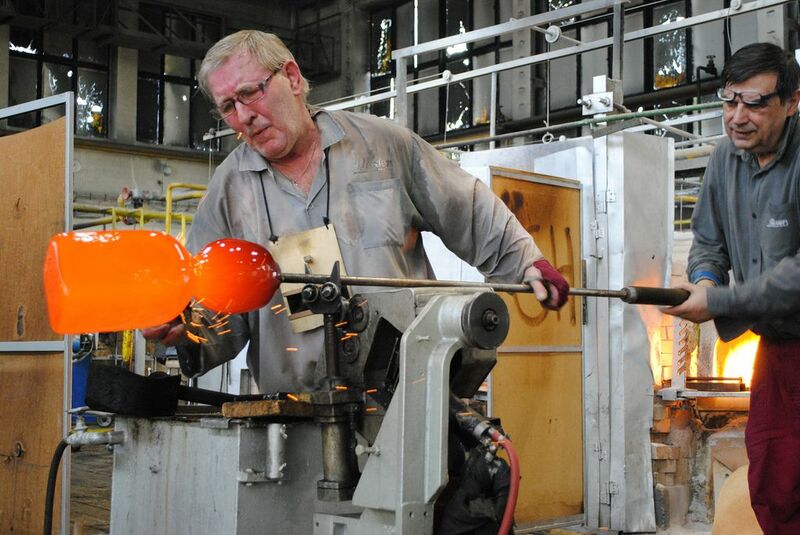 Nizbor Glass Factory is located less than an hour from Prague and is the most famous glass factory in Czech Republic which is connected to a 300 year long tradition in glass making. 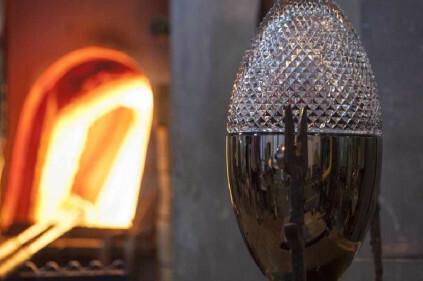 It is a good idea to take a day Nizbor Factory tour in order to learn about all stages of glass making including glass-blowing, painting, crackling and cutting and about the whole history and the contemporary period of glass production in Bohemia. Nizbor Bohemia Glass Factory is founded in 1903 and situated within the little town of Nizbor on the River Berounka. 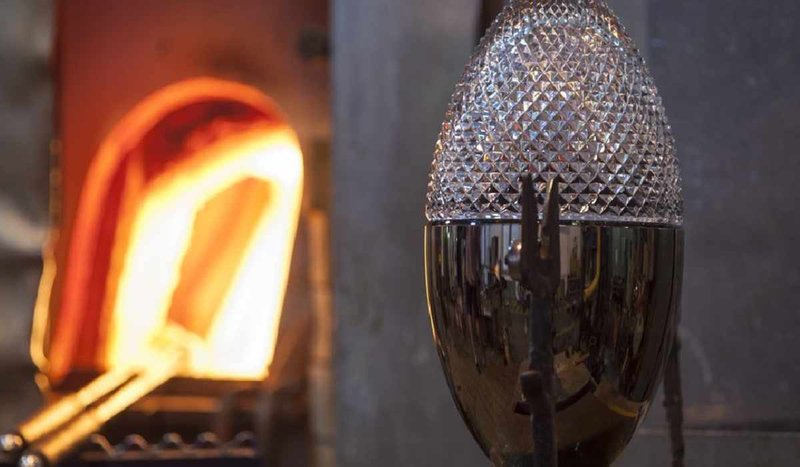 Today Nizbor glassworks produce Czech crystal, originally known as Bohemian crystal. Bohemian Crystal is a decorative glass which is made into several forms such as vases, champagne glasses, plates, decanters and much more. It is also thought that Bohemian crystal is believed to bring peace and warmth to a home and that even by looking through the beautiful glass increases people’s concentration. At the end of the tour you can visit the company store, which is located in the grounds of the glassworks. 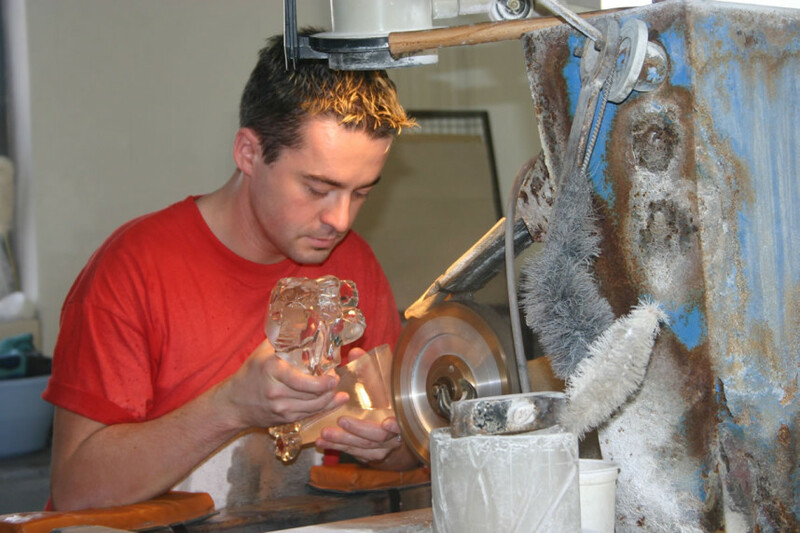 The Rückl Crystal glassworks in Nižbor manufactures an extensive range of cut 24% leaded crystal in a wide variety of decorations from the simple to extremely complex and laborious decorations, with gilt, hand painting and sandblasting. The company was chosen for the production and supply of official state gifts due to the very high quality of its products and services. Usually the Factory Tours depart from centrally located Prague hotels and last about 4 hours. The meeting place is easy to locate and your guide will pick you up. Comments to "Nizbor Glass Factory"